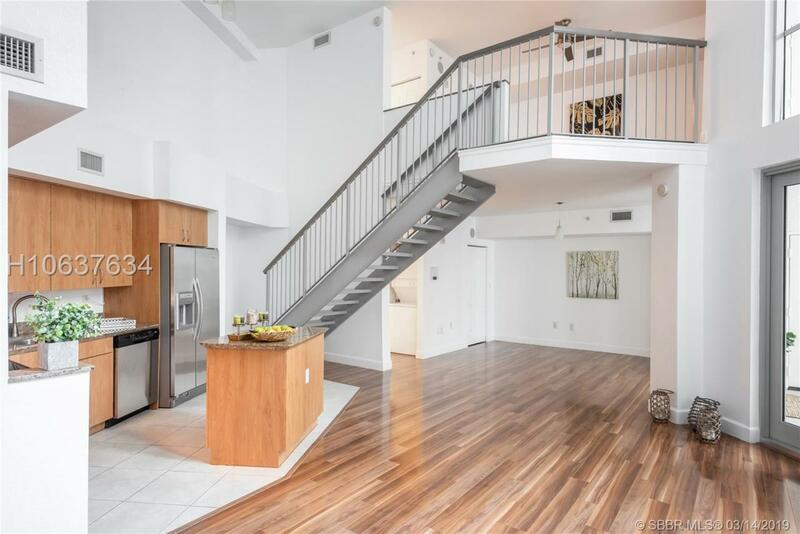 Impeccably kept & perfectly located, this spacious Loft is in the perfect neighborhood just a walk away from the downtown life & minutes from the beach & our award winning Broadwalk. 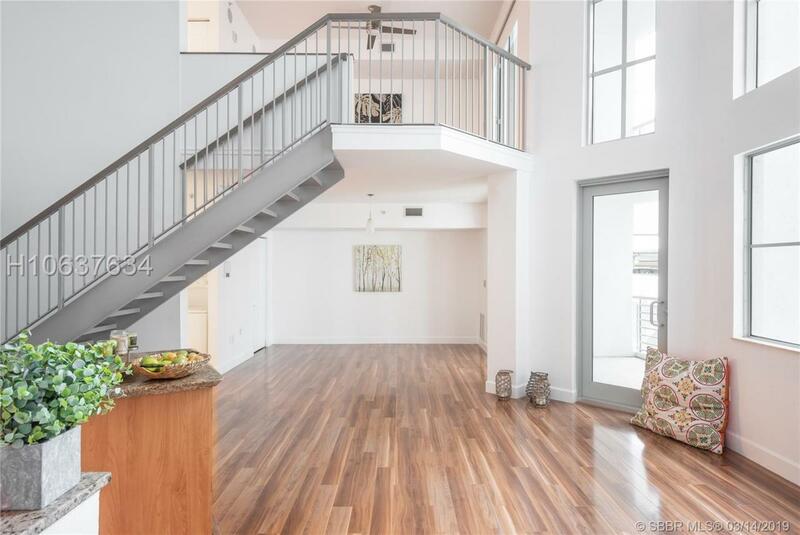 Enter the loft into a breathtaking & open airy floor plan that is full of natural light & boasts 2 floors of windows & walls. 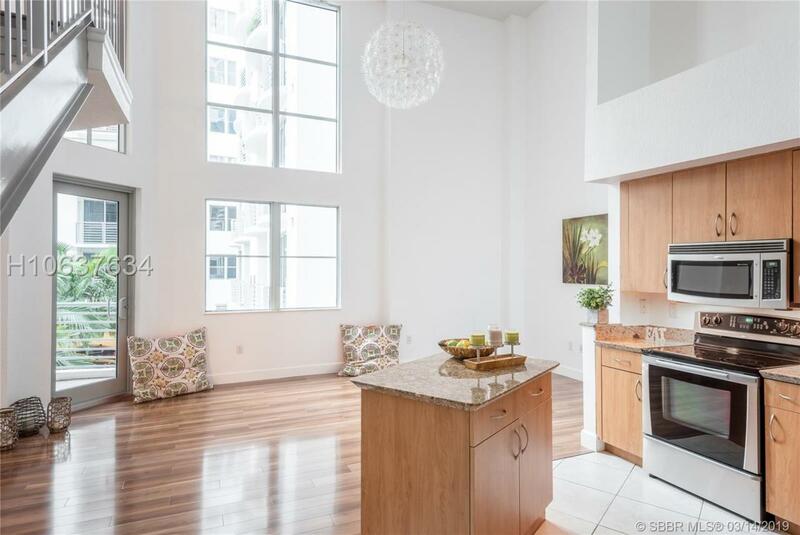 If you are not on the town you'll be enjoying your condo with deluxe appliances, granite counter tops, upgraded flooring, washer/dryer in the unit, 2 balconies to entertain on & extra space that can easily be turned into a 2nd BR. This pet friendly bldg. has 24 hr security & provides all the amenities you could ask for including a fitness center, media room, internet cafe & rooftop pool that boasts views you can't get enough of. 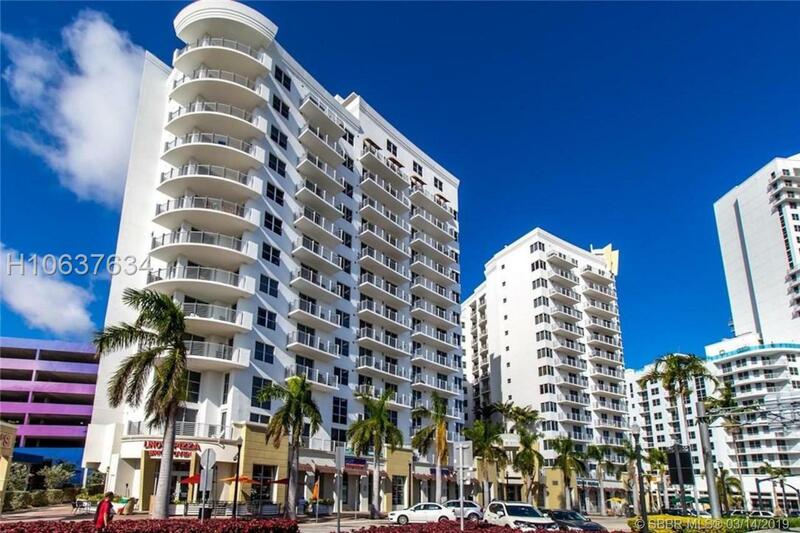 An affordable & convenient condo lifestyle worth living! Listing courtesy of Elite Coastal Properties Llc.